We are the Leightons–Alex, Rebecca, Zeke, Sydney, Titus, and Violet. In July 2018, we will be moving from Virginia to Bozeman, MT to plant a church. As an ordained Anglican priest, I (Alex) will be working with the Diocese of Western Anglicans and partnerning with the Greenhouse Movement in this new work. 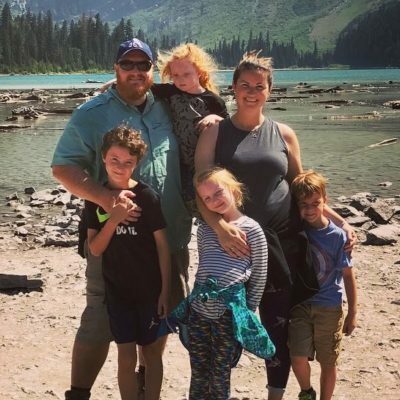 We are thrilled to be embarking on this great adventure and we have a vision to see God bring His transforming love to the city of Bozeman, Montana, and beyond.